A plant is only a weed in the eye of the beholder. Many "weeds" are edible and medicinally useful. Perhaps an article on the identification and cultivation of plants that may sometimes be called weeds because they are not known to the grower? 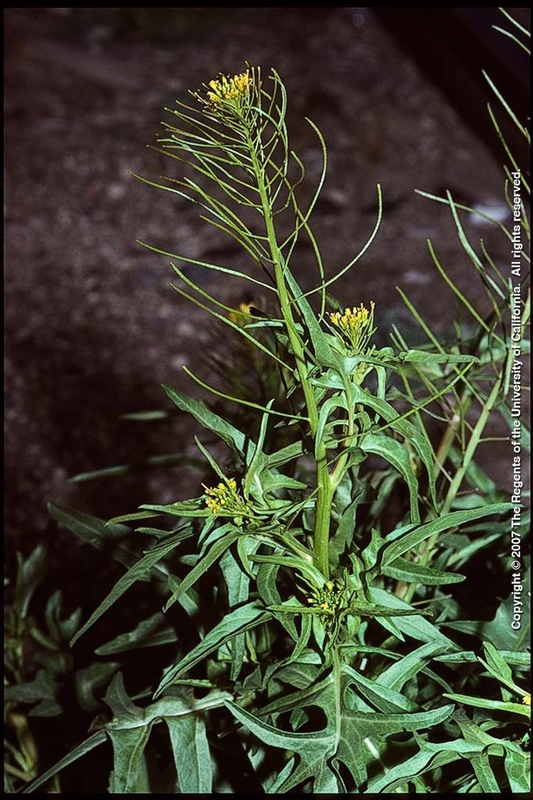 If you would like more information about weed identification, please these useful online tools from the UC Integrated Pest Management Program and the UC Davis Weed Research and Information Center.